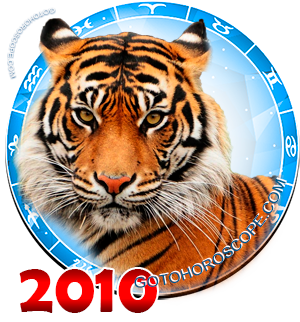 September 2010 Horoscope, Monthly Horoscopes for September 2010 year of the Tiger. 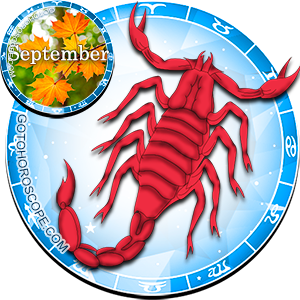 In the first month of autumn, each representative of the zodiac signs circle will have a number of chances to find solutions for the existing problems, both in private and professional spheres of life. 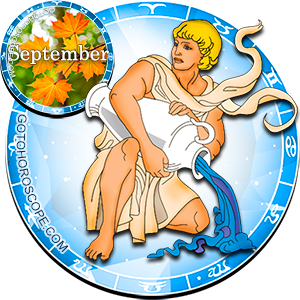 The horoscope for the first decade of September 2010 will provide opportunities for active work, looking for solutions, putting the practical plans and inventions into execution. This period is the most suitable for finishing what you have started, reckoning, and making conclusions. Then, you can start the projects which promise to be profitable, able to improve your life in general, or to help you climb the job ladder. 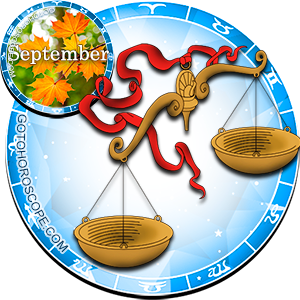 In the middle of September, astral activity in common horoscope is expected to be low. 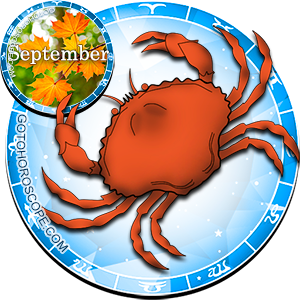 So, the representatives of all the Zodiac signs will have time for fulfilling their emotional wishes and plans, improving relations with the others and analyzing mistakes. But it would be wrong to call this period depressive. It is just a pause before a new start - even a heart makes gaps for a rest between the beats. 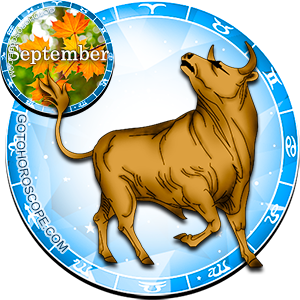 The second half of September 2010 is calm, without drastic changes. The end of the month is good for starting some research, prolonged experiments, or self-education. 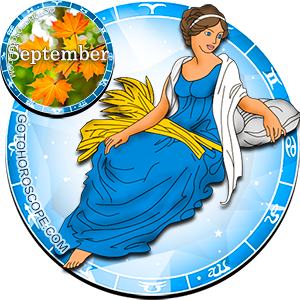 In the end of September, the period of adaptation to the new season finishes, and it is advisable to be optimistic and full of initiative. This will help to stand out of the crowd, crate your own independent way sustained by your imagination and creativity. Many projects started in this period are effective, and top-ranked. In the second and the third decades of the month, family relations tend to improve. After the rapid beginning of September, everybody should remember about their family and try to bury the hatchet with the people, with whom the relations have been cold for a long time. 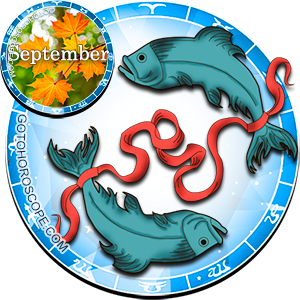 All the Zodiacs start aiming at having harmonious relations. 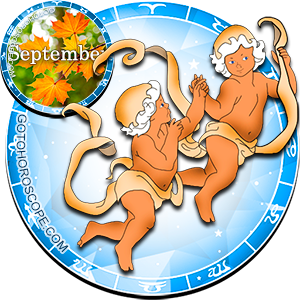 That's why in the end of the month, conflicts and arguments are unlikely to take place. Emotional sphere will also have to pass certain ordeals. Some old, outdated feelings which turned into a burden, will disappear and make room for true and deep feelings. 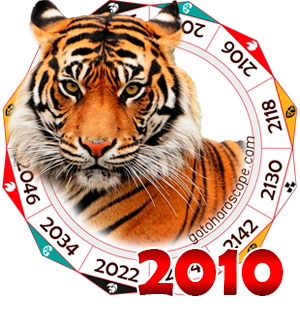 This is the reason why in the end of September 2010 some Zodiacs will get rid of old love affairs, and soon start the new ones. 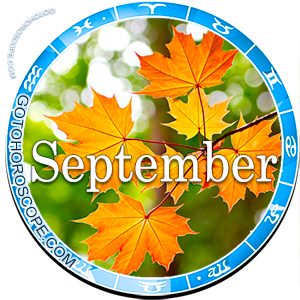 In the second decade of September, many people will feel a little sluggish. During this period, some chronic diseases may become acute, and injuries are likely to happen. 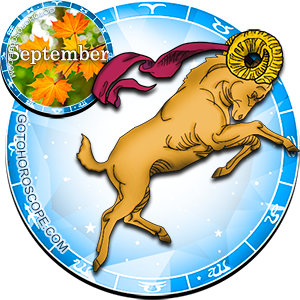 All the Zodiacs should foresee this, and in order to avoid health problems take prophylactic measures beforehand. Sport, active walks and alternative medicine can help improve the immune system and health in general. A number of insignificant changes are coming thick and fast. Some matters are replaced by the new ones, which get more and more serious. 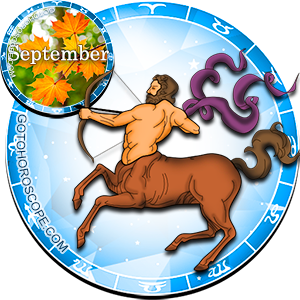 So, all the Zodiacs have a feeling that life is examining them, teaching them and enhancing their load. 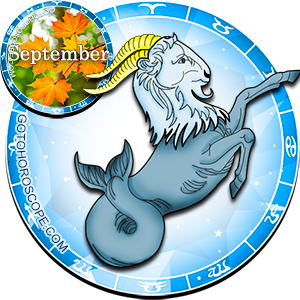 September 2010 can be called a month of possibilities. If a person makes a good emotional start in the beginning of the autumn, if he thoroughly studies all the shades of relations and creativity, then in winter he won't feel depressed and sluggish.